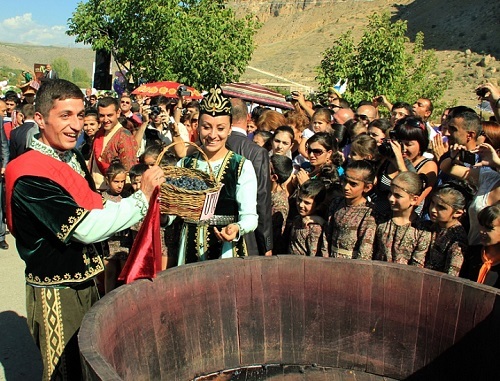 Armenia is famous for its good wine-makers and the tradition of wine-making preserved till nowadays. 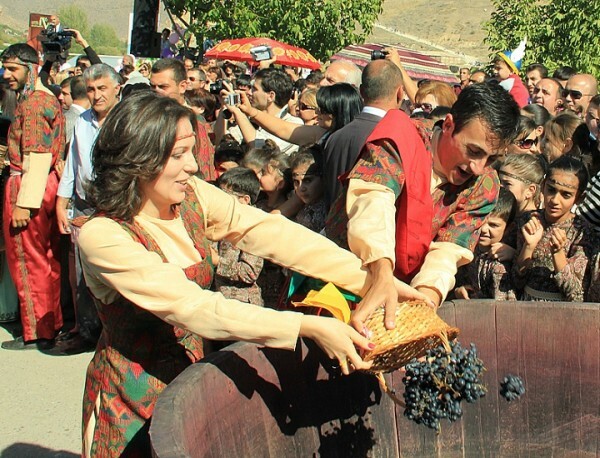 According to the scientifically proven facts, winemaking in Armenia has 6 thousand years history. 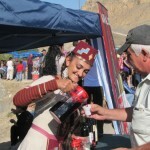 ”Armenian Wine Festival” is held every year in Areni village. This festival gives great opportunity to discover Armenia. Here you can taste the best variety of Armenian wines. In the frames of the Wine Festival the guests can follow or even join in wine-making process. 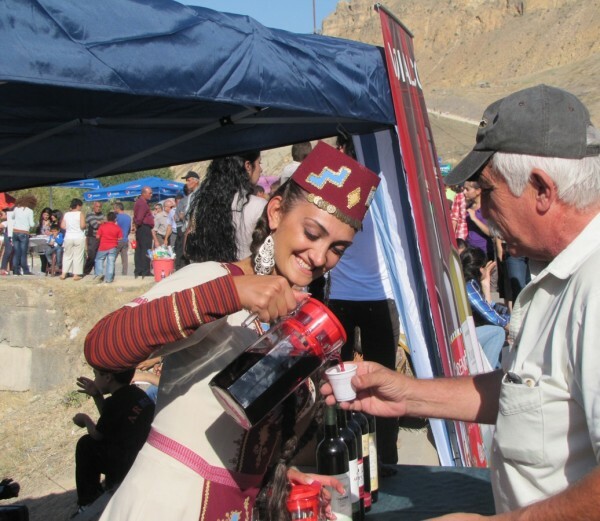 The following events are organized during the festival: exhibition-sale of Armenian wine producers, public and professional tasting, business meetings, national music, dances, theatrical performances, and many contests as well. At the end of the festival awarding ceremony in several categories is held.